"A complex, vibrant and influential figure"
"It's a mine of pop-cultural history"
Unreserved seating. 14-24 steps to seating. 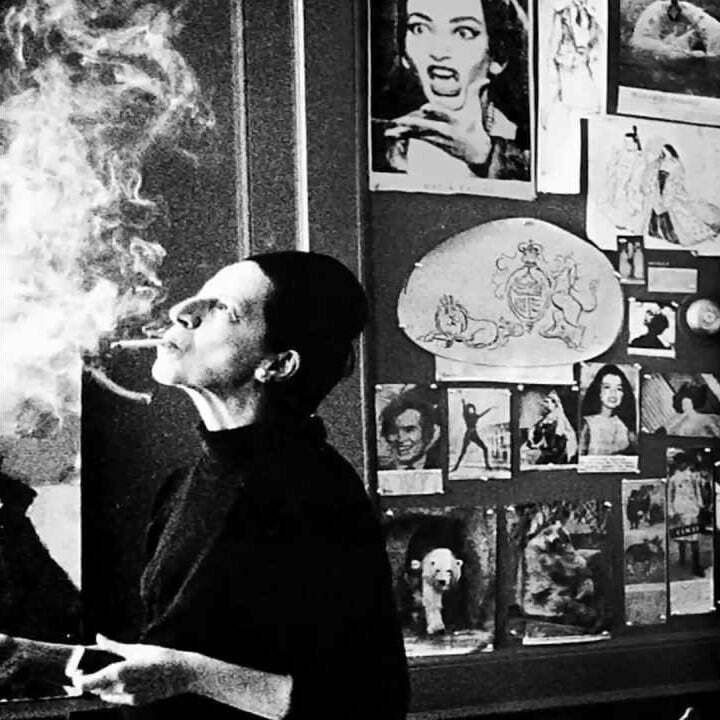 Born at the turn of the century in Paris, Diana Vreeland died in New York eight decades later, having become one of the cities most celebrated iconic characters. This fascinating film is seen as a companion piece to the ground-breaking documentary The September Issue. Like Anna Wintour, we see how Mrs. Vreeland influenced and inspired much of the art and cultural zeitgeist of the day, and had her own time as editor-in-chief at Vogue during the sixties, one of the most creatively tumultuous times in history. She is responsible for launching many iconic careers, establishing countless trends that have stood the test of time, all whilst bringing a unique perspective to the fashion world. Her point-of-view transcended a century and remains as vital and relevant today as it ever was. Social Features, a new documentary film night, presents Nae Pasaran! (12), followed by a Q&A with the director, Felipe Bustos Sierra. 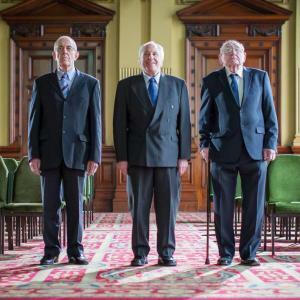 This incredible award-winning film charts the journey and experiences of a group of Scottish workers who managed to ground half of Chile’s Air Force in the longest single act of solidarity against Pinochet’s brutal dictatorship.